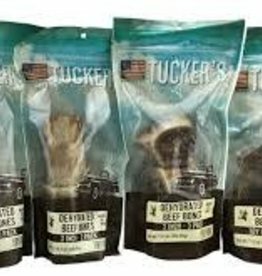 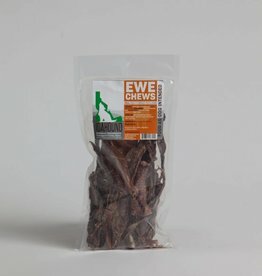 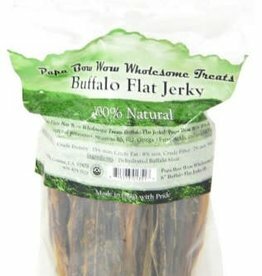 The “anti-rawhide," Idahound’s Ewe Chews are a marvelously simple and highly addictive treat for dog of all sizes. 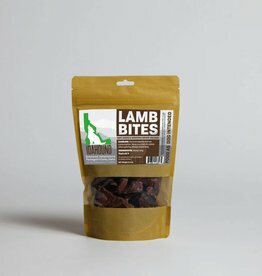 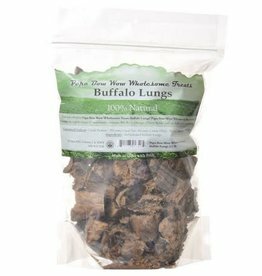 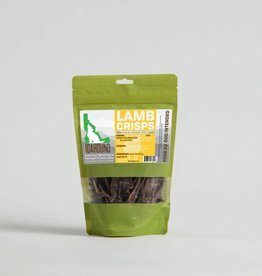 Whether used a training snack or a simple treat, Idahound’s Lamb Bites are marvelously simple and highly addictive. 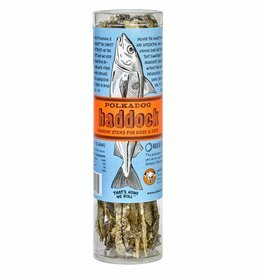 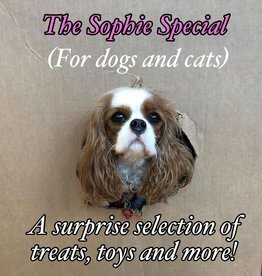 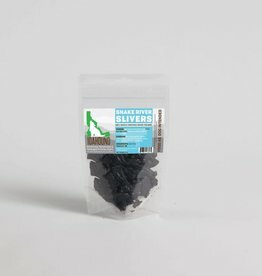 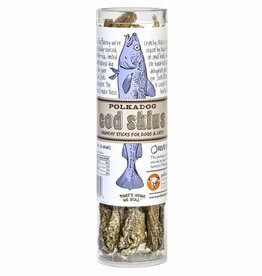 Whether used a training snack or a simple treat, Idahound’s Snake River Slivers are a marvelously simple and highly addictive treat for dogs of all sizes.